From research, prototyping, and testing to launching a website and shaping policy - this is Good Finance. 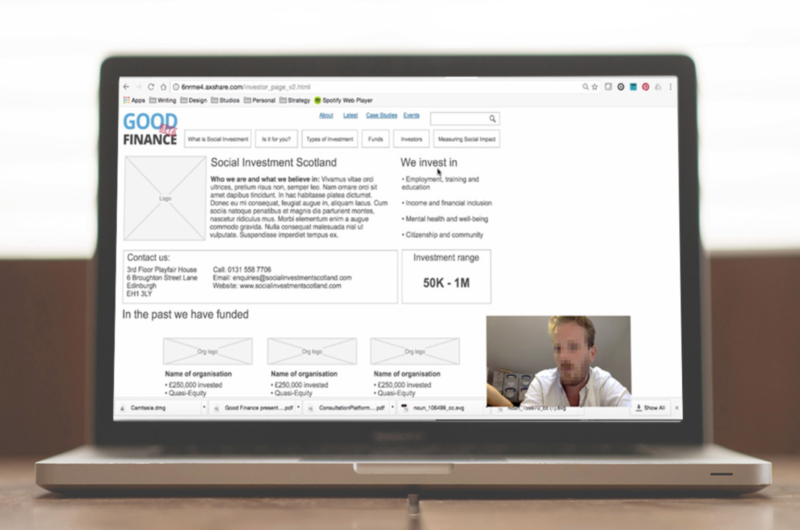 Good Finance, a collaborative project and a website to help charities and social enterprises navigate social investment, has launched after extensive research and co-design with the sector. For us, this is a particularly exciting project, demonstrating how design can be used to shape policy and produce tangible outputs — in tandem. So, what is social investment? Social investment is the use of repayable finance to achieve both social impact and financial returns. It is best understood as an attitude to investing and is not a single financial product but a range of approaches. This project is the result of four years of work by a number of collaborators. Back in 2013, opinion in the social investment sector suggested that despite money being available, social ventures still struggled to identify and obtain finance that was right for them. It was at this point that the UK Government decided to use design to understand the ‘why’ behind this problem. 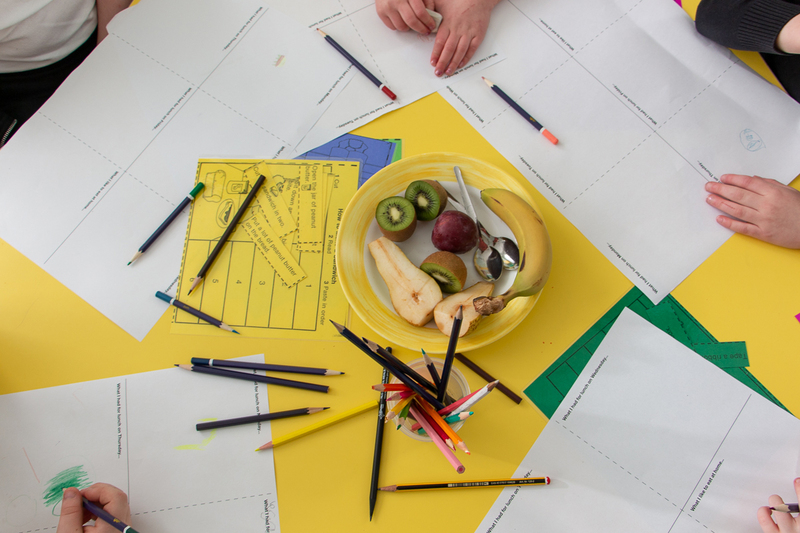 Open Discovery work was carried out by a small team at the Design Council and findings were published in 2014 in the report Social Finance in the UK: designing the experience for social ventures. Their findings were presented as user needs and design opportunities. 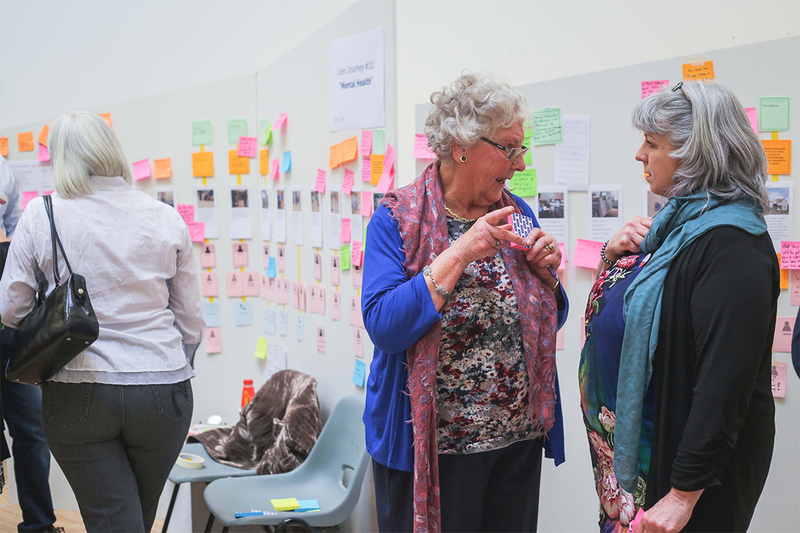 Working with the social investment sector, we were commissioned, together with The Point People, to develop pilots that addressed these user needs and design opportunities with the goal of removing the barriers that social ventures face in seeking social investment. Beyond developing specific products, the design team approached the task from a service perspective. We worked to understand where each pilot could fit into the broader service experience of obtaining or providing social investment. 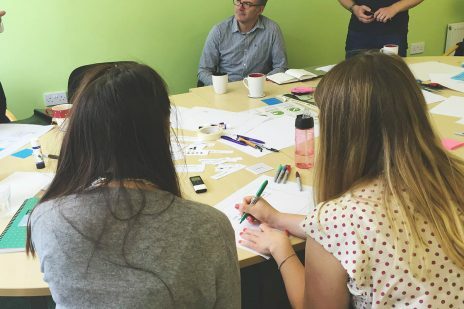 The team created a range of potential solutions to be prototyped; the ideas we tested ranged from ‘quick fixes’ to ‘systemic solutions’ and the research has been published in the report Designing Social Investment: prototyping and testing solutions to improve the social investment sector (2015). 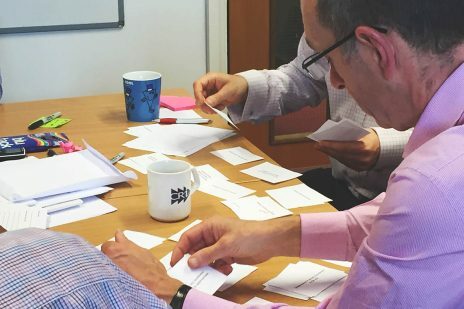 In March 2016, the Cabinet Office commissioned a third phase of work where we worked with New Digital Partnership to bring the prioritised prototype to life. Big Society Capital, along with Access and a steering group of key sector partners, took this through to delivery. As an organisation with a mission to be a ‘market champion’, Big Society Capital were well-placed to implement the project and tangibly deliver something. Our job was to define the detailed scope of work and take the prototype right through to build and launch. Detailed user personas, user needs, and user journeys were developed to define the shape of the requirements and help identify potential features and functions. After establishing what to prioritise, we carried out a period of co-design with social ventures, funders, and investors. Working closely with New Digital Partnership, we developed the branding, UI, and UX design for the site. These launch functions have been wrapped by up-to-date content on social investment. The content strategy for the site was directed by user needs and formed a large part of the design process which focused on creating accessible language and tone of voice. And how did this impact on policy? In 2012, the Coalition Government published the Civil Service Reform Plan. 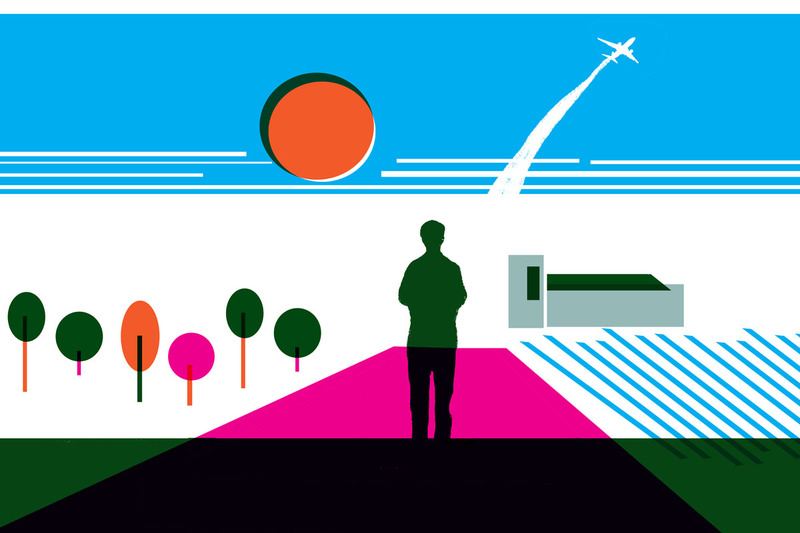 The plan sought ‘a clear focus on designing policies that can be implemented in practice’. This coincided nicely with the starting point of the three phases of this work which were to become a living example of how to implement this strategy. The set of projects helped to make a relatively small but important shift in the strategy around approaches to Government policy-making: starting with building a deep understanding of the people receiving and/or delivering investment. The work has helped develop a different set of perspectives about social investment inside Government and resulted in a practical project that has not only visibly demonstrated the tangible outputs of design but had a noticeable ripple effect within the wider sector. Collectively, we have big ambitions for Good Finance as a website but also as an organisation that is evolving to provide a service to the sector. From a digital development perspective, we have functions and features that we need to organise by priority and urgency in order to build a roadmap for future product development. 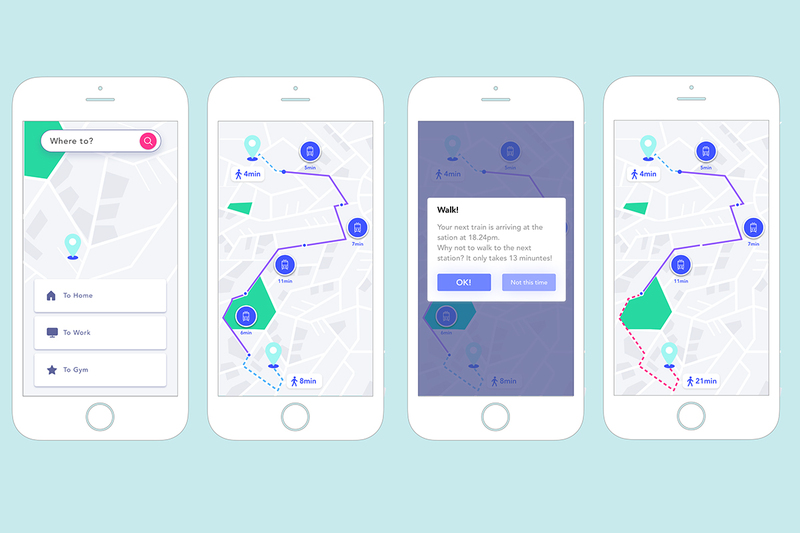 This is all incredibly exciting work for the product team and we’ll be starting the process with a period of usability testing on the Beta site. However, for us, this is just a starting point. With Good Finance we have the opportunity to be involved in the design of a service and an organisation. 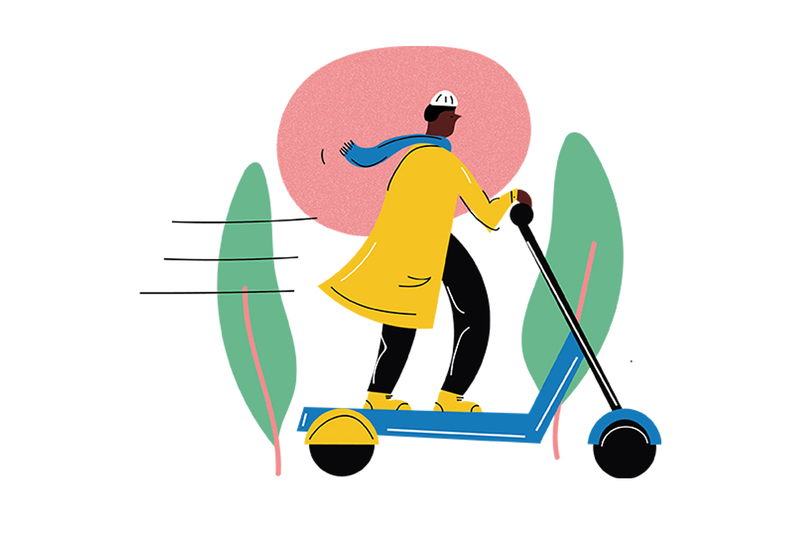 The Good Finance website is the ‘thing’ that has given us a mandate to do this but also provided us with a vehicle to continue to gather insight to inform policy moving forwards.